Shape To Fit Diabetic Over the Calf Socks by Dr. Comfort offer more coverage over the leg to promote better blood flow. The seamless design and graduated compression adds gentle support to improve leg circulation, numbness and improve overall leg and feet health. Dr. 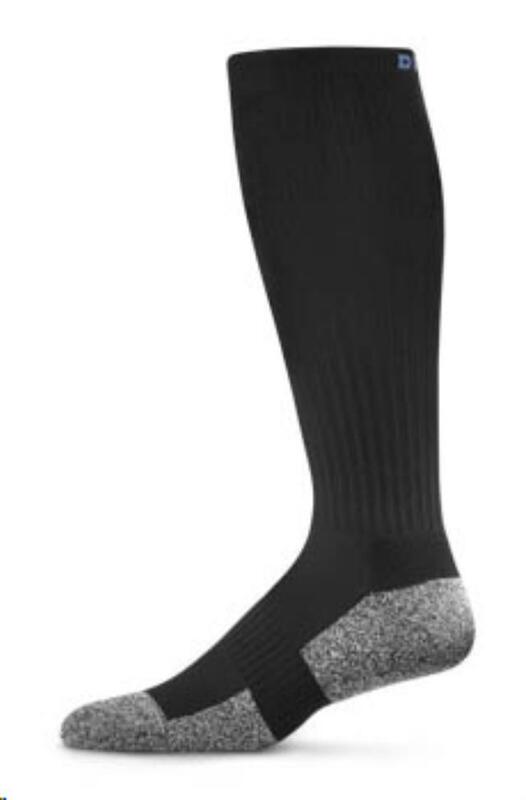 Comfort diabetic socks also have important moisture wicking nano bamboo charcoal fibers that wick away moisture to prevent infection and charcoal adds odor control. Shape To Fit Over the Calf Socks are made with micro-nylon with Lycra material that's latex-free and ultra-comfortable. You will feel the softness and extra padding at the forefoot and heel. 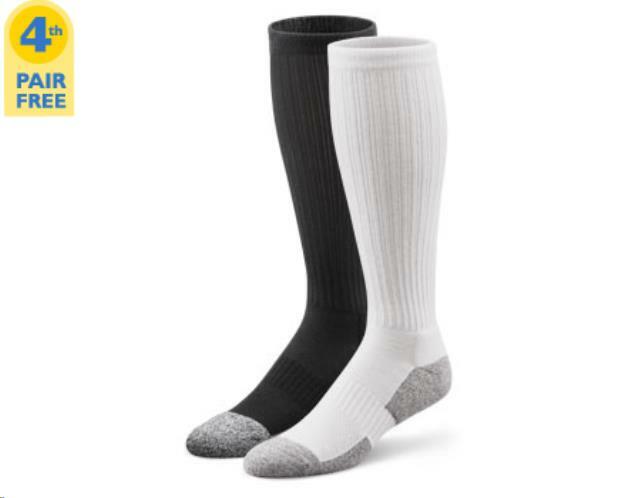 Over the Calf Socks are for women and men and come in white and black options in sizes XS-XL. 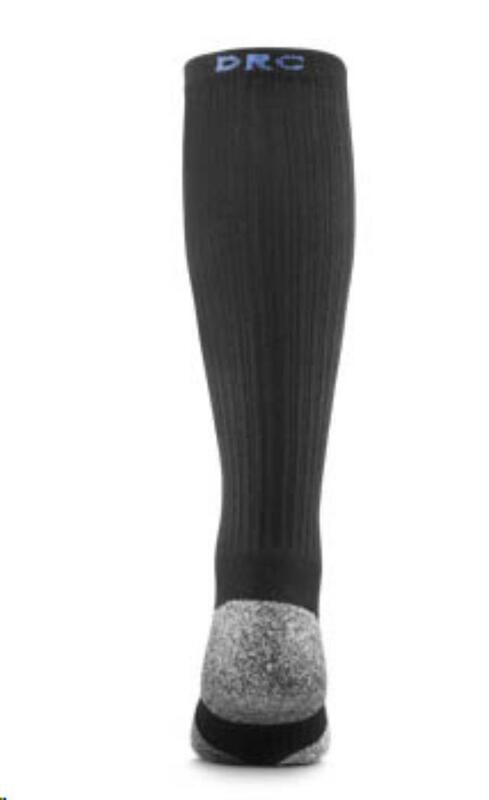 * Please call us for any questions on our diabetic sock over calf xl serving Seattle and surrounding communities.